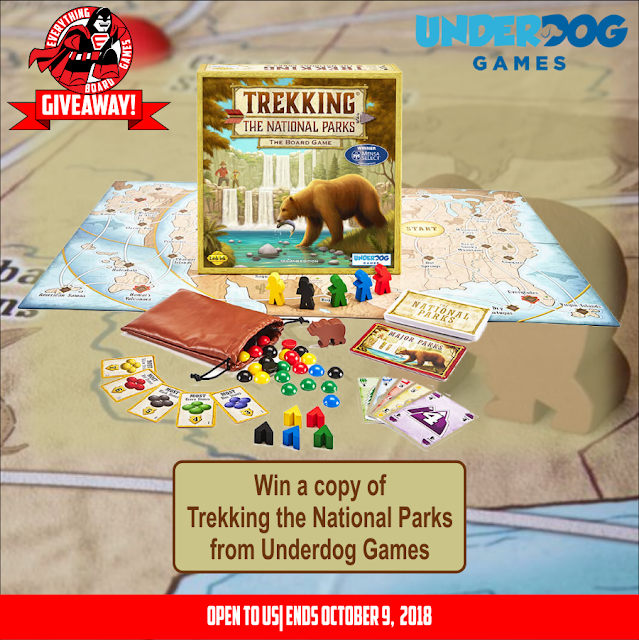 We are excited to be teaming up with Underdog Games to bring you the Trekking the National Parks Giveaway! Three lucky winners will receive a copy of Trekking the National Parks. 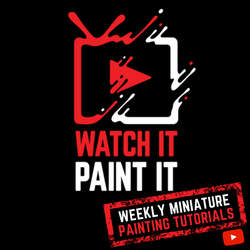 This contest ends October 9, 2018 and is open to US residence only, except where prohibited by law. 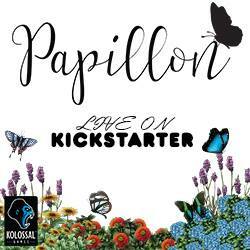 Enter by clicking the Gleam button below!